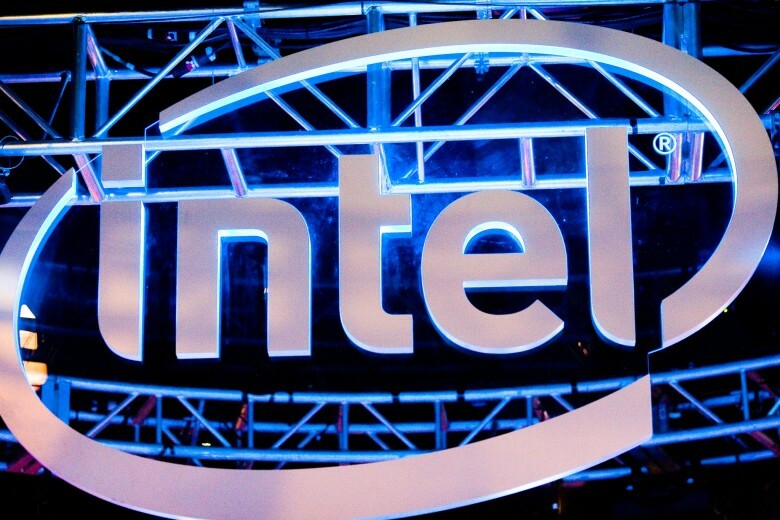 Intel will take the majority of orders from Apple. Intel has reportedly started production of the new faster XMM 7560 modem chips for Apple’s 2018 iPhones, marking the first time Intel has manufactured modem chips in-house for Apple. While Intel has supplied Apple with modem chips for the past couple of years, previously it has outsourced production to TSMC. The XMM 7560 provides improved LTE speeds, although it does not support 5G. It supposedly boasts 4×4 MIMO technology, an upgrade over the 2×2 MIMO offered by iPhone 8 and iPhone X. It also supports both GSM and CDMA networks, allowing connectivity across all major carriers in the U.S. and in the majority of other markets around the world. 2018 was supposed to be the year in which Apple finally ditched Qualcomm — with whom it has been in a lengthy legal battle with — as a modem chip producer. It seems that 2018 will be another year in which Intel shares orders with Qualcomm, though. This is because of “some unidentified quality issues,” although it may still take the majority of Apple’s orders. Apple first sued Qualcomm in January 2017, alleging the company owed $1 billion in rebates. Apple then decided to withhold royalty payments for the Qualcomm modems it was using. Qualcomm followed with a series of lawsuits of its own. Apple is reportedly developing three next-gen iPhones for 2018. There has been some confusion over whether this will comprise three OLED handsets of different sizes or two OLED handsets and one LCD device. A report published today suggests that Apple will continue to offer an iPhone with an LCD in 2019 and beyond. What are you hoping for from the 2018 iPhones? Let us know your wishlist in the comments below.